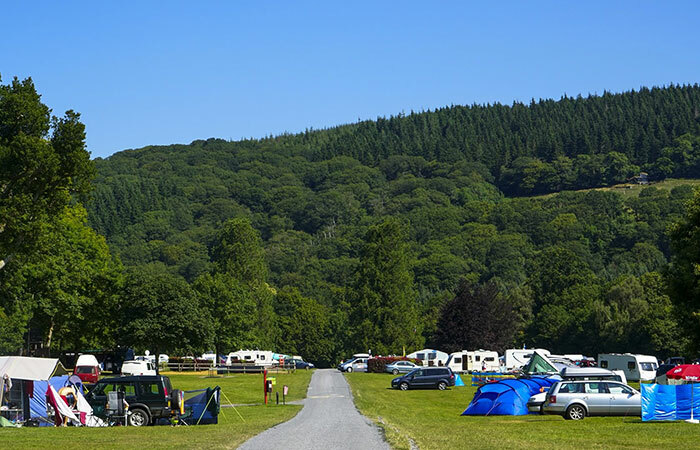 Situated within the estate but discreetly tucked away is The River Dart Country Park camping and touring site. Open from Easter to the end of September the campsite offers a unique opportunity for wedding couples to extend their celebrations. 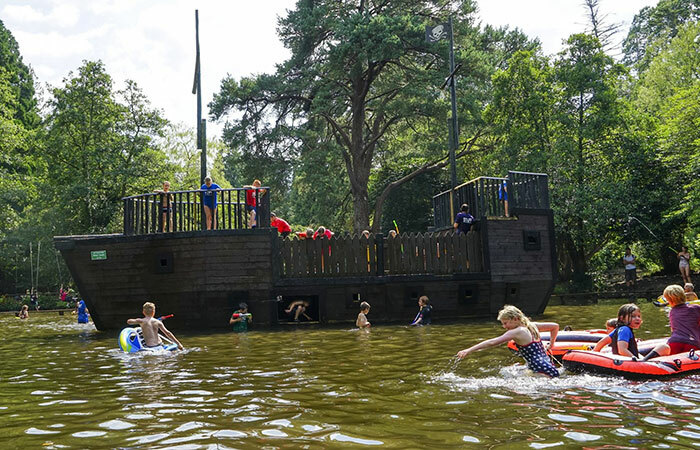 Friends and family are welcome to camp onsite, utilise the extensive adventure playgrounds and have plenty of fun. Arrive a day early and explore the 90 acres before moving on to the manor house for the big day, or alternatively celebrate in style before heading out for some high adrenaline fun. There is even an opportunity for some unique photographs; we have had brides and grooms on our mini zip wire in all their regalia!